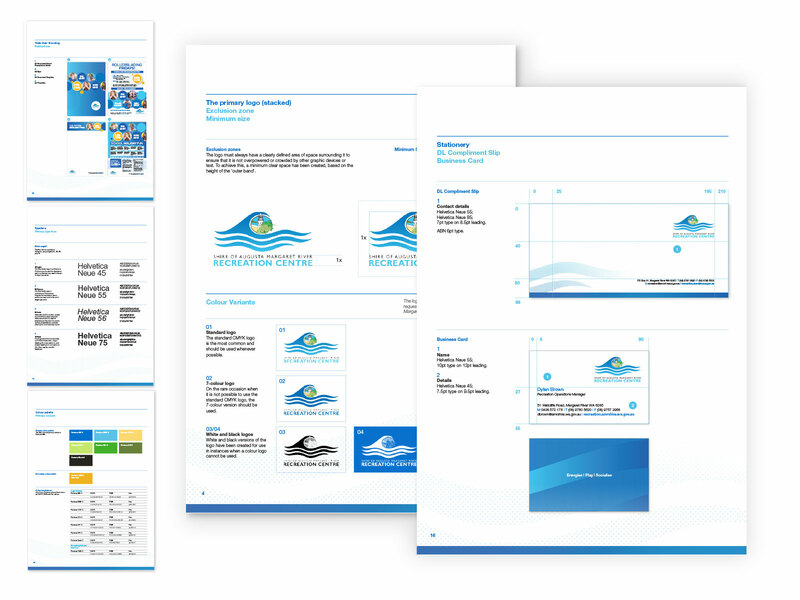 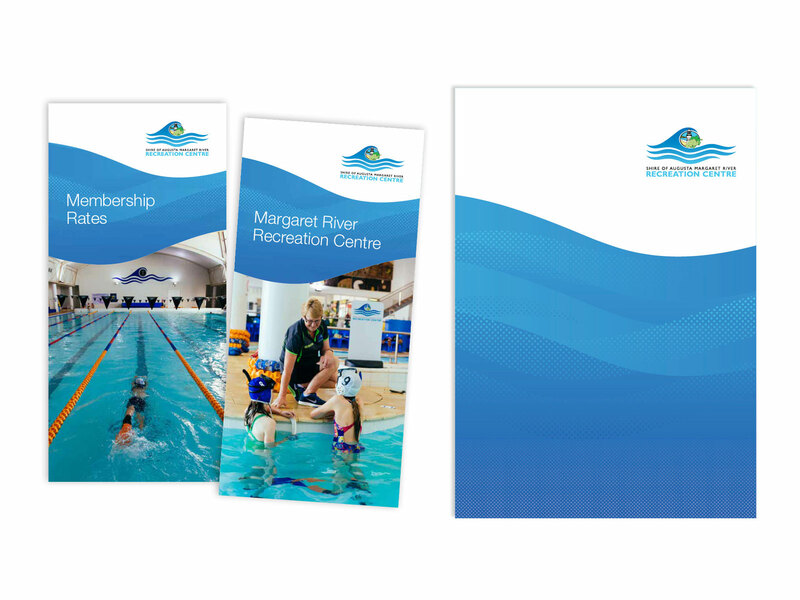 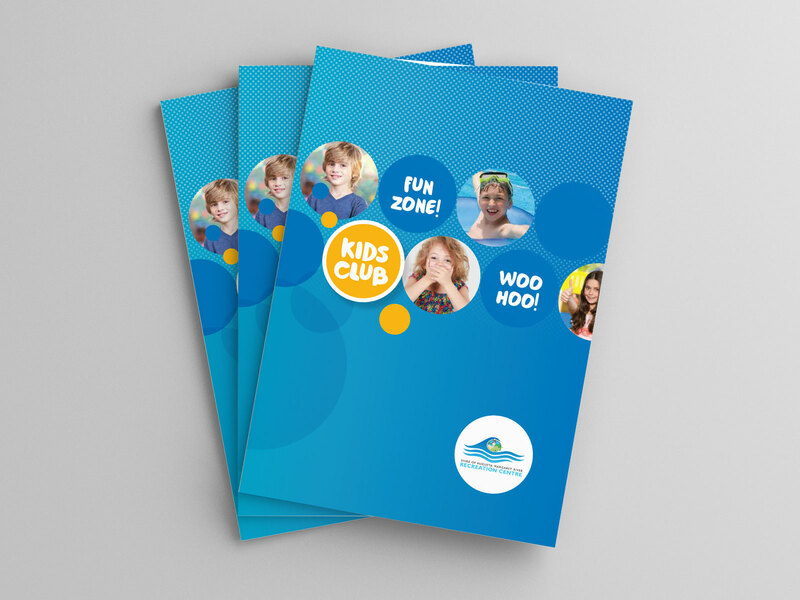 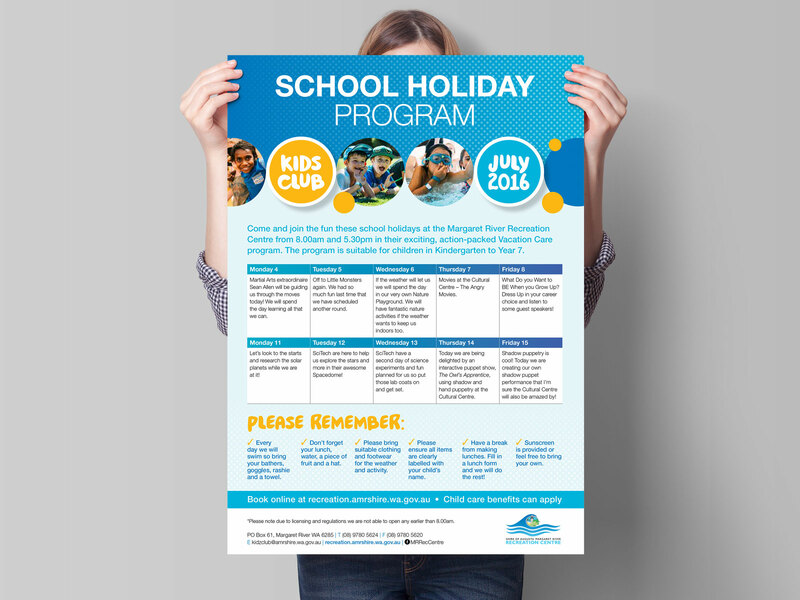 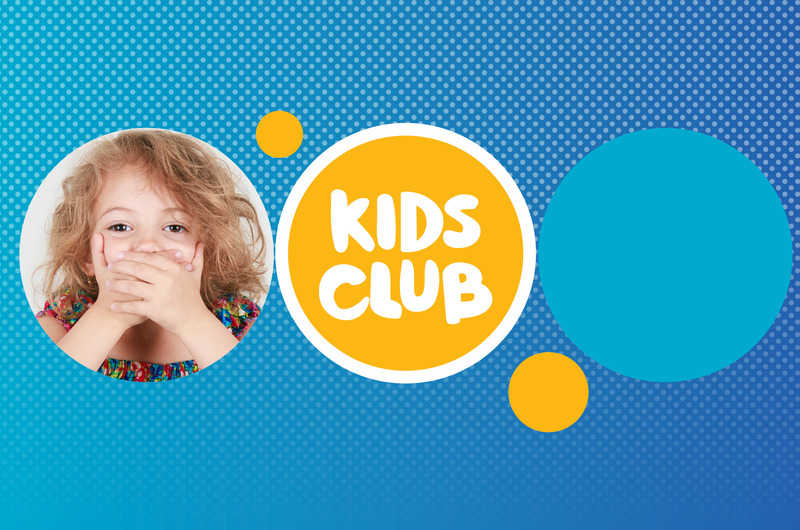 PaperScout has been working closely with the Shire of Augusta Margaret River and the Margaret River Recreation Centre over the past two years on the development of a new style guide and roll-out of new branding. 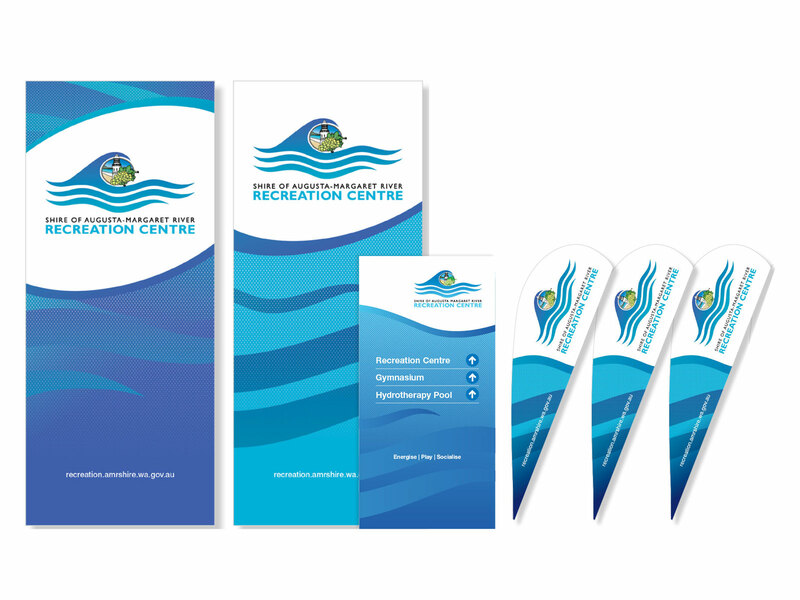 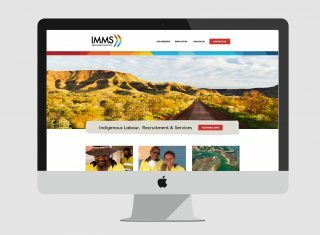 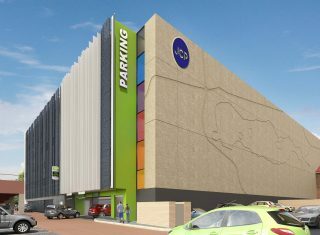 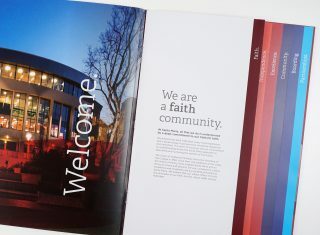 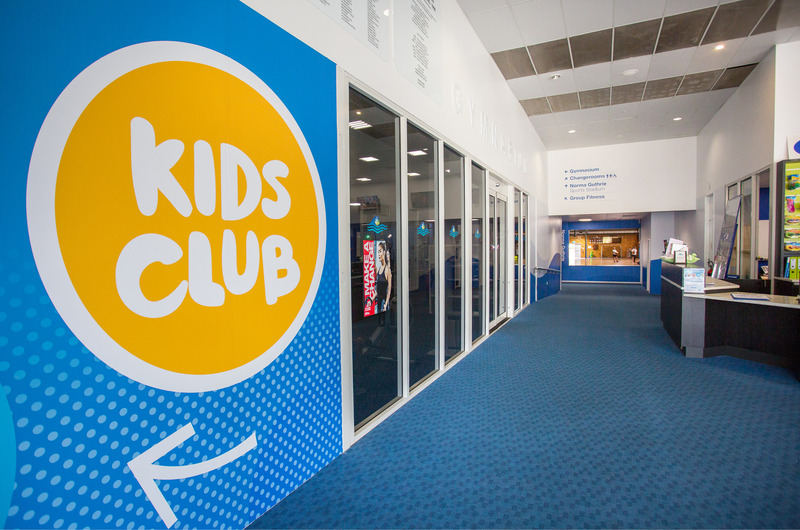 The project was complex and varied, incorporating flyers, forms, signage, banners, marquees, digital signs, press ads and promotional items as well as Power Point templates and EDMs. 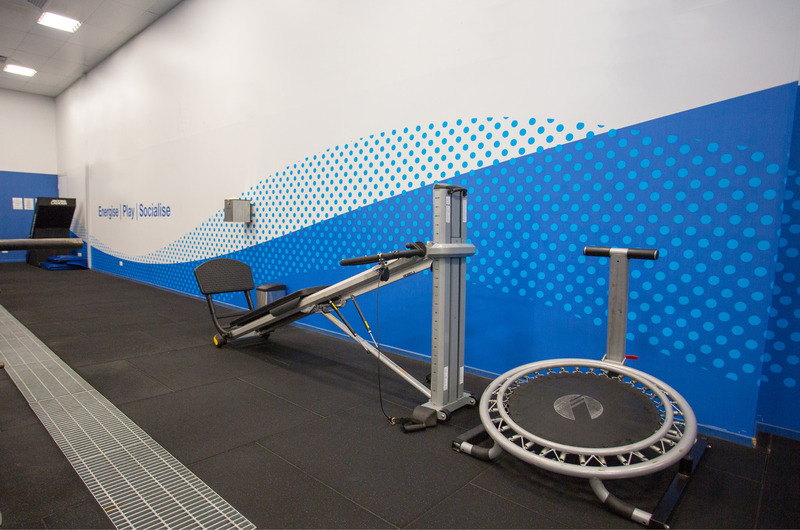 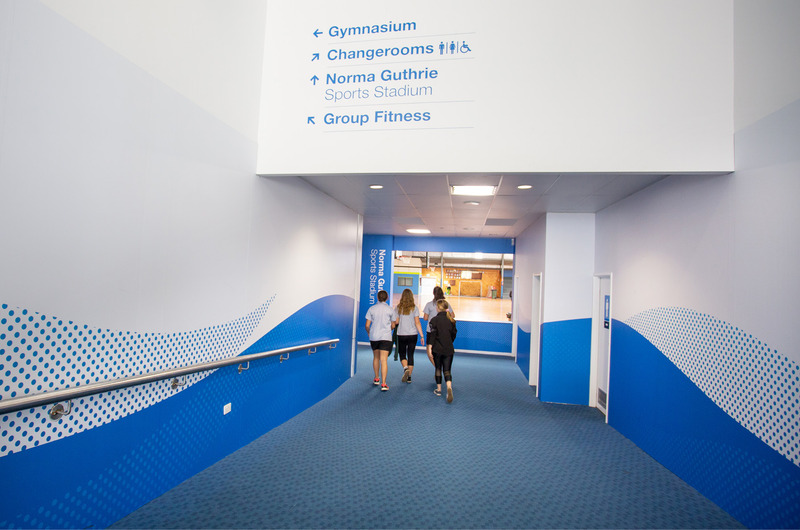 Environmental upgrades included the Kids Club area, gymnasium and main corridors. 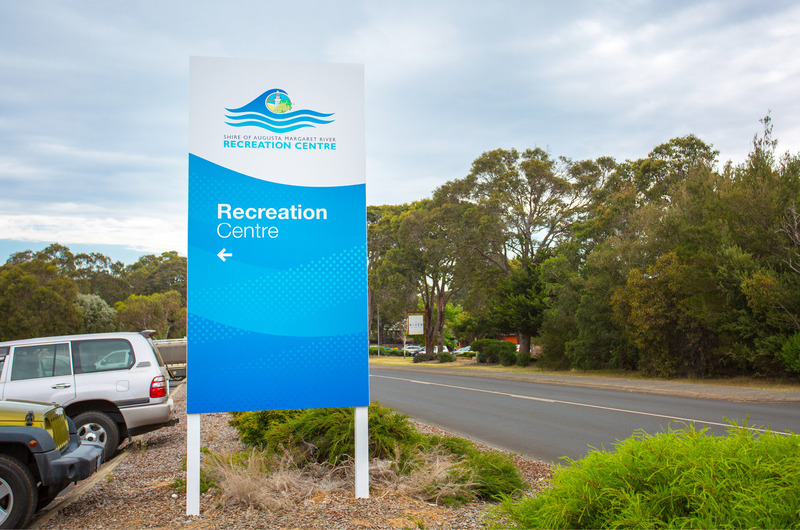 PaperScout’s design, fabrication and project management skills came together to give the Margaret River Recreation Centre a clean, modern and distinctly aquatic style.